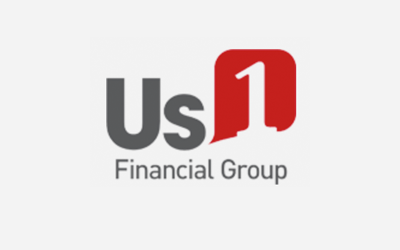 Us1 financial group believes in a holistic approach to finance. We aim to see our clients through the ups and downs of life and to ensure that when the winds of change come, our clients stand strong and stable. our business is from established customers and referrals they send us, as well as those from our professional partners and associates who want the very best for their clients. Now’s the time to let our expert financial advisors tell you more about what we can do for you. We’re sure that once you experience our superior level of service and personal satisfaction, you’ll understand why so many people just like yourself make US1 Financial Group their first choice for financial advice.